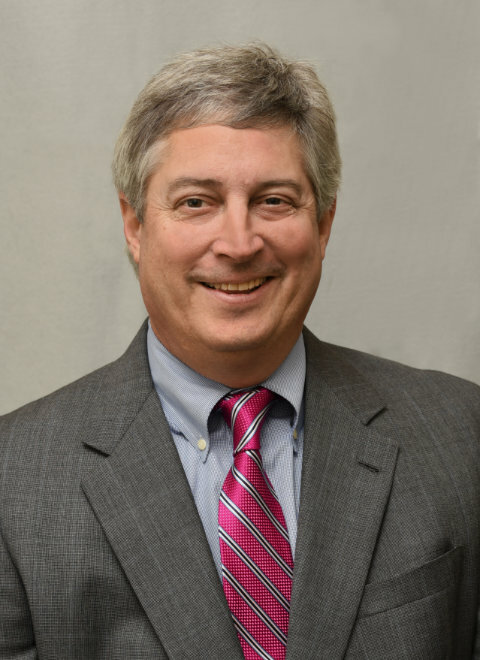 Burke is a graduate of Hampden Sydney College, Class of 1984, and has more than 29 years of experience in the financial service industry. He started his career in the banking industry in 1985. After 10 years of banking experience he devoted his attention to a wealth management career with the creation of Appomattox Insurance & Financial Services in 1995. Burke currently holds several securities and insurance registrations* / licenses, which include: Series 7 General Securities Representative Registration, Series 65 Uniform Investment Advisor Law Exam, Series 24 General Securities Principal, Property & Casualty, and Life, Health & Annuity licenses. He has continued to use his experience and knowledge gained from banking to help address our clients’ financial needs. Burke was born and raised in Petersburg, Virginia. He has remained active in the community by actively serving several organizations, to include: Petersburg Chamber of Commerce, Financial Services Institute, Ducks Unlimited, Lee’s Mill Pond, and Fort Powhatan Gun Club. He is a former member of several other organizations, to include: Lawrenceville Rotary Club and Virginia Baptist Children’s Home (chairman). He is a former recreational league football, baseball and basketball coach. He currently resides in Colonial Heights, Virginia with his family. His interests include spending time with family and friends while also enjoying time spent in the outdoors.